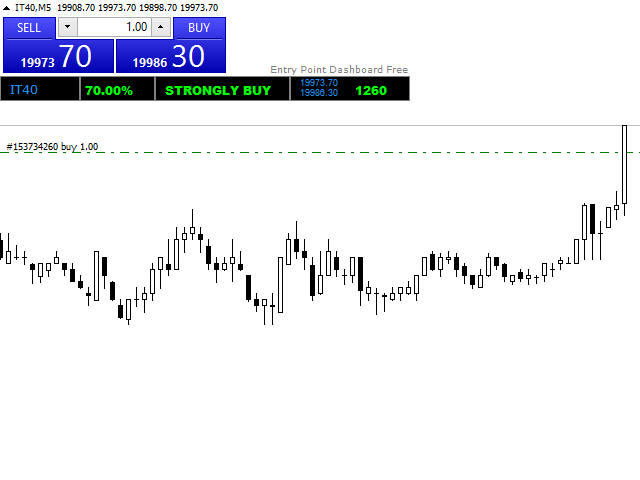 The Entry Point Dashboard Free technical indicator provides Buy/ Sell signals for any Currency Pair by analyzing 5 Moving Averages, CCI, RSI, Stochastic, Bill Williams and Volume indicators using 3 different time frames. 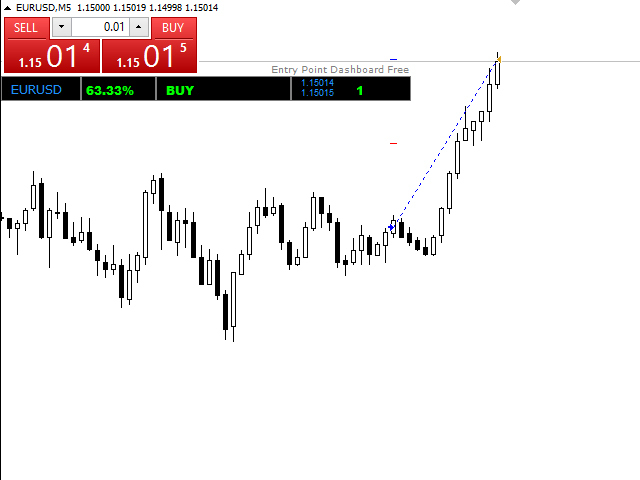 It gives basic resources customization facility to traders. 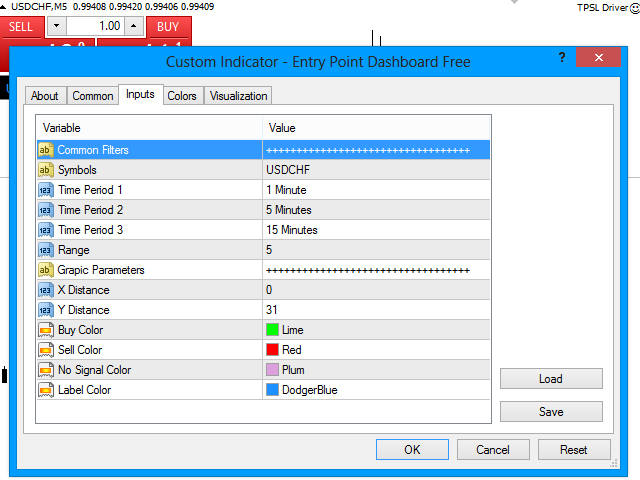 The Indicator show all signals on the dashboard. 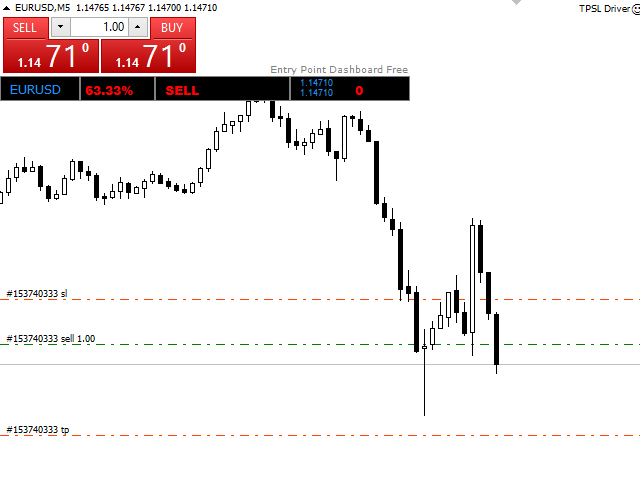 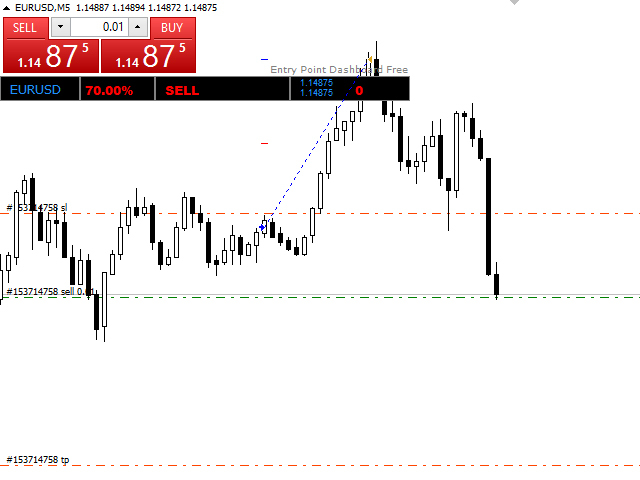 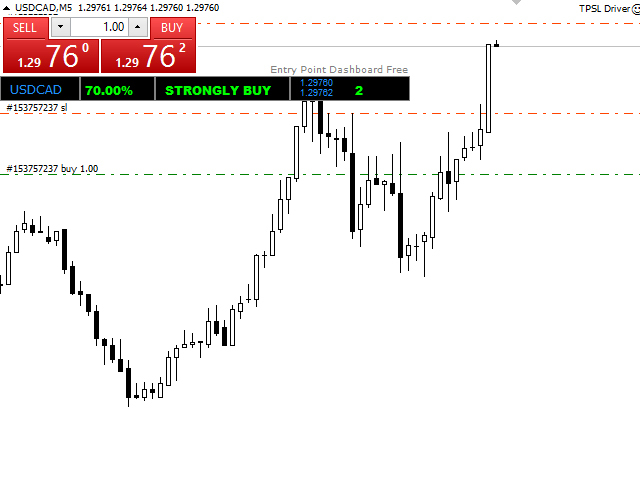 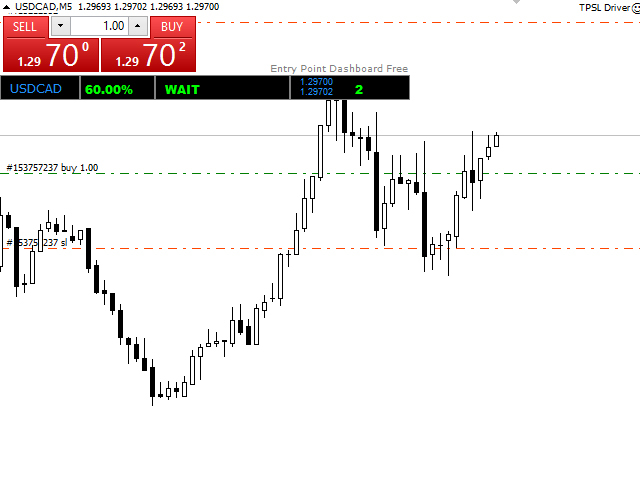 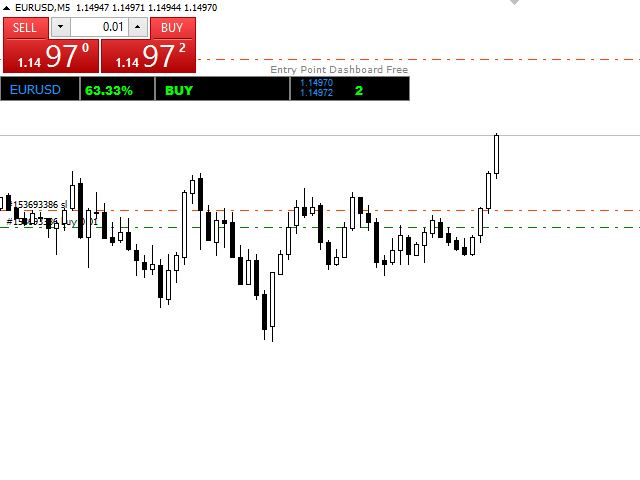 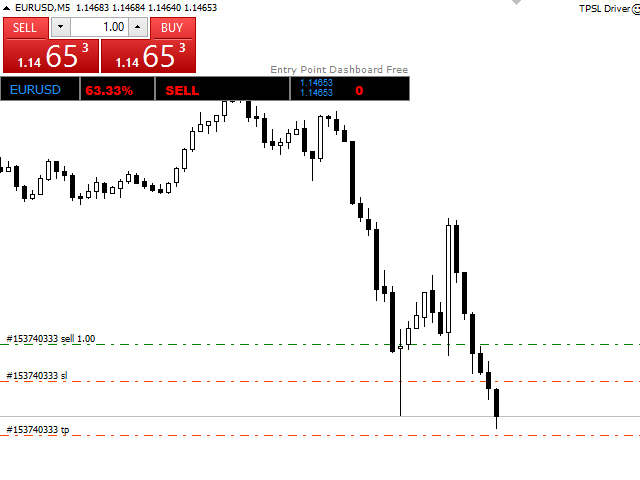 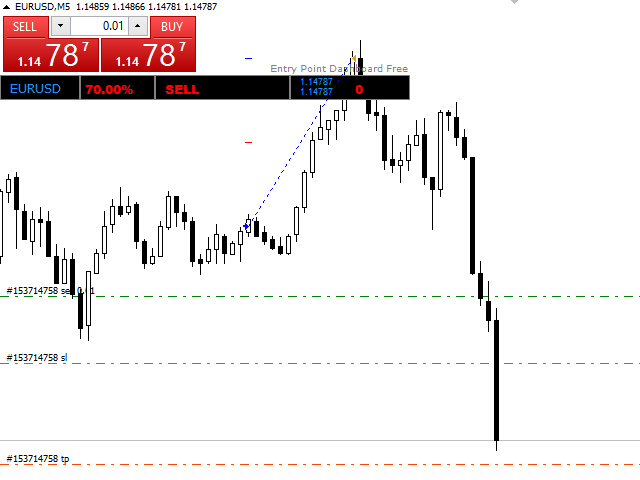 M1=Sell + M5=Sell + M15=Sell then main signal is Sell or Strongly Sell. 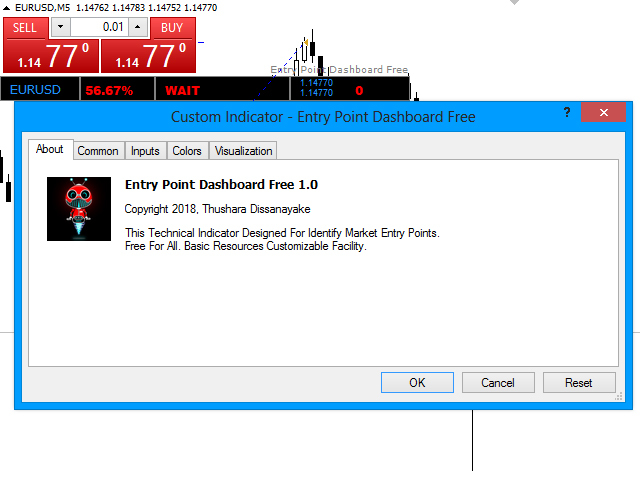 Entry Point Dashboard Free is a one product of the Entry Point Dashboard series and it completely based on the Entry Point Indicator algorithm.